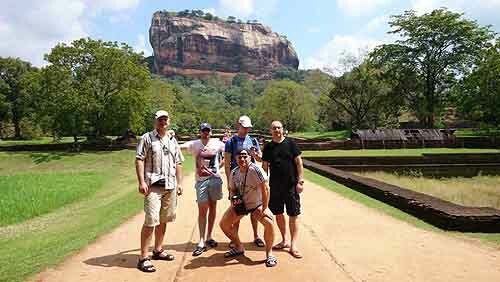 Ancient Lanka Tour provides you to witness the historical Ancient cites of our forgotten majestic lands which are visited and mentioned by the popular historical Chinese, Italian and Arab travelers. "Ceylontusker Tours" offer special tour plan that will meet your days of holidays and funds. 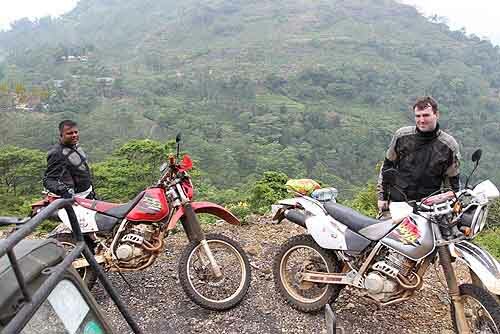 You can select any of our tour packages as your requirement. Most of the Ancient cities are located in the near to the forest lands except Kandy. So when you visit any of these ancient cities you have the opportunity to spend your days with other activities like watching elephants or hiking in the densely grown forests with our guide. Travel in a comfortable vehicle with English speaking driver/guide and rest in perfect resting places like hotel, lodges, cabins or camp sites. Anuradhapura, Sigiriya, Polonnaruwa, Kandy, Yapahuwa, Dambadeniya, Dambulla, Nalanda Gedige and Ritigala. Sunny land never misses the beat to provide you superb beach and water activities along with perfect relaxation. You can select all the places or select suitable ones from Negombo, Nillaveli, Arugambe, Tangalle, Unawatuna, Mirrisa, Hikkaduwa and Bentota. Get guided tour in these places. We offer you to explore Sri Lanka with any of our vehicle and Hot Baloon Tours in Kandalama, white water wrafting in Kithulgala, Camping Kithulgala & Rekawa, Adamspeak, Knukles, Riverstern Treckking. Visit Elephant Orphanage Pinnawala and Turtle Hatchery in Kosgoda.